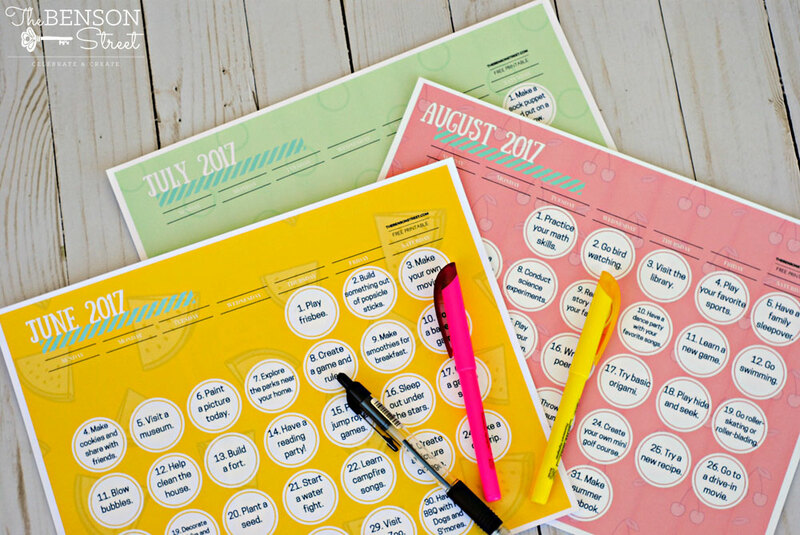 I’ve been sharing this fun calendar for the last 4 or 5 years and it is always a hit! I’m sorry I’ve been behind this year and haven’t shared it until now. Guys, I have been struggling with hand cramping… I’m worrying it is carpel tunnel, but I’m trying to preserver. So that is why things have been a little lighter around here. 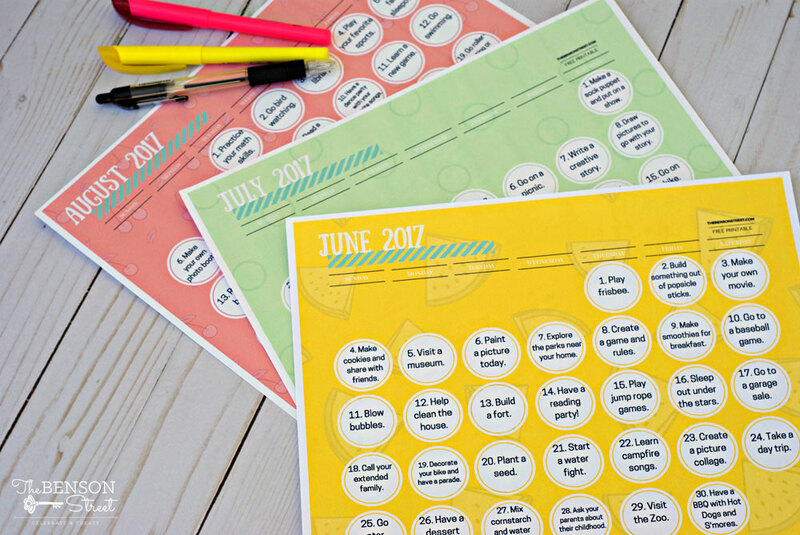 Anyways, I’m excited to finally share the 2017 Summer Fun Activity Calendar Printable. Oh, and it is FREE!!! 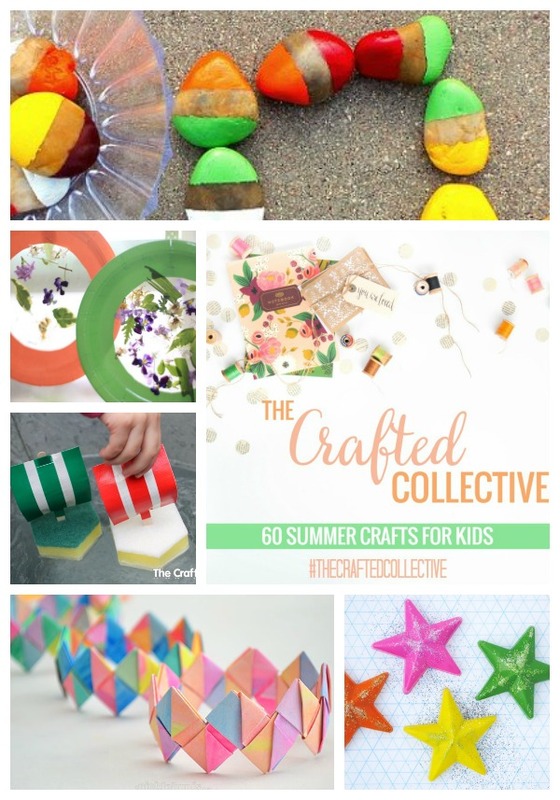 If you aren’t quite sure how you are going to keep the kids busy this summer. 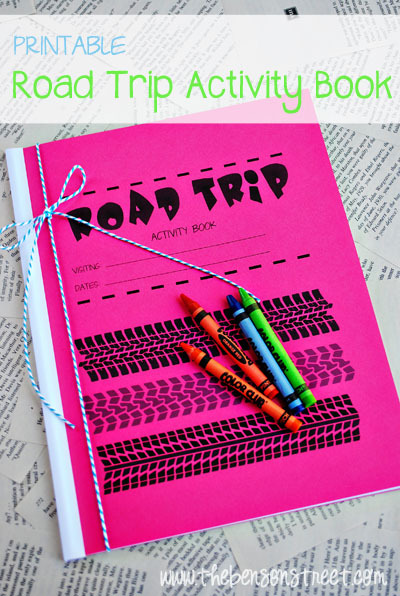 Here is a great way to keep them excited and looking forward to what they will be doing each day. Follow the calendar or don’t. 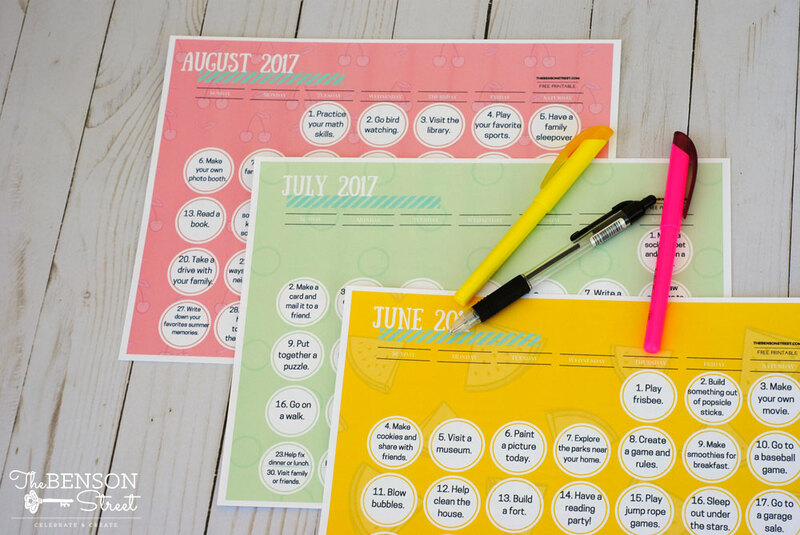 You can simply mark off each day you’ve completed as they work out for your family. Some ideas are budget friendly, some require a trip to the zoo. If something doesn’t work for your family create a make your own day and have the kids use their imagination. 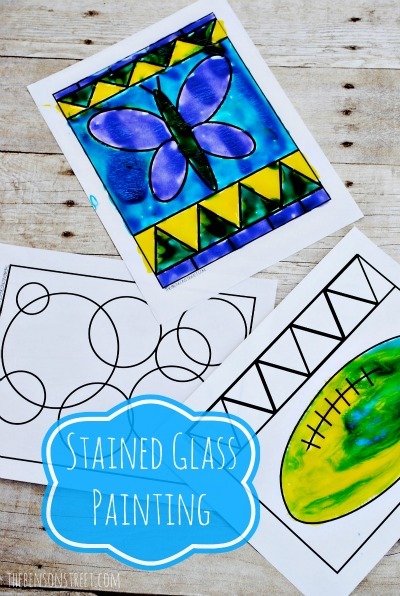 There are plenty of ideas to keep kids active and thinking. And if you have other ideas, for things to add to next year’s calendar, please send them my way. 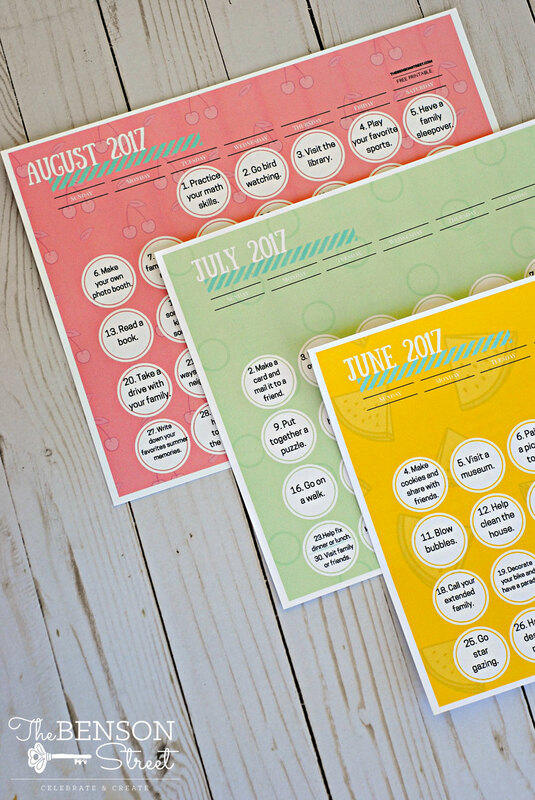 And if you don’t love the calendar layout see this summer activities jar idea. 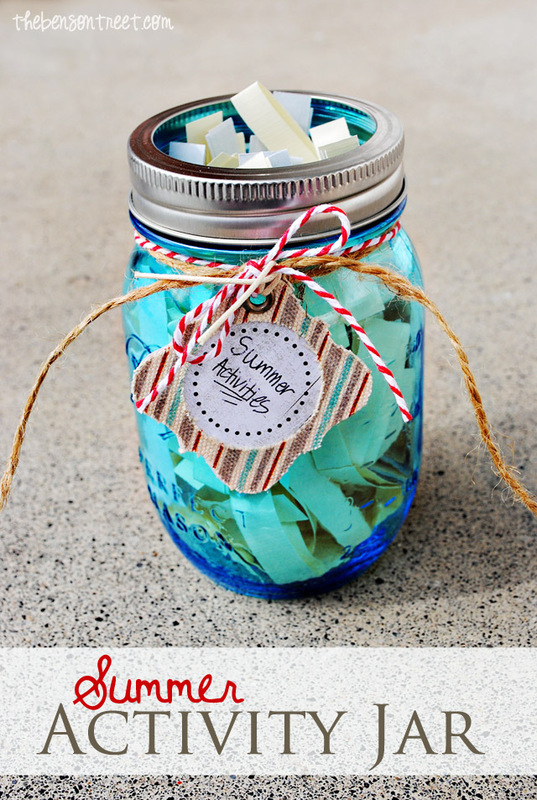 It is a bunch of ideas in a jar to randomly select an activity. I hope you enjoy this free download. Just remember it is free for personal use only. 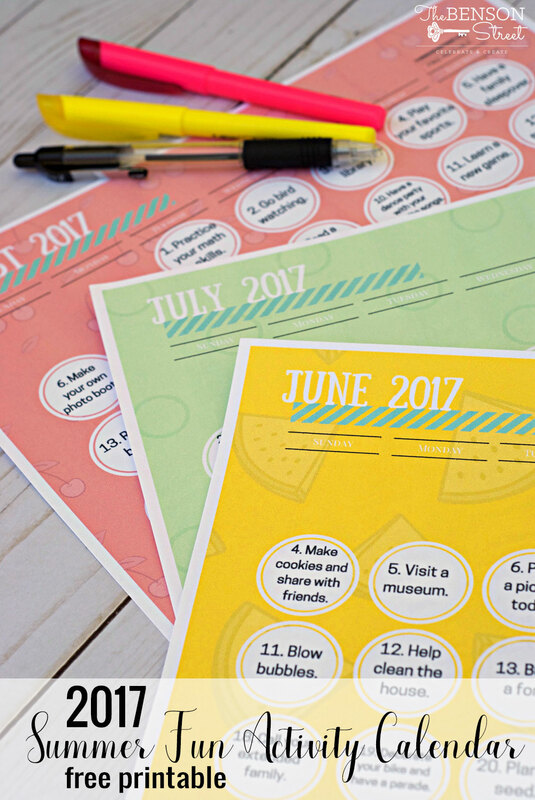 Print your Summer Fun Activity Calendar here! 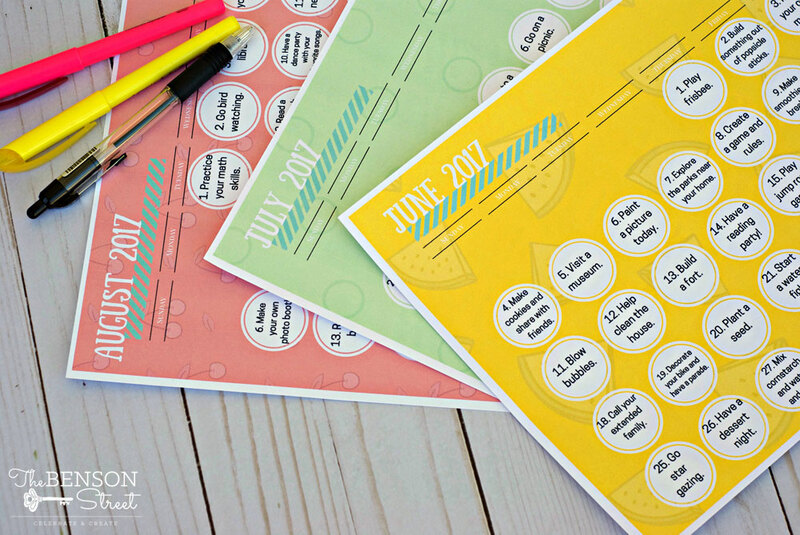 Free Printable: Daily Summer Activities Calendar 2017 (Click and then print or download). I hope you enjoy your summer full of fun! How do you keep your kids having fun and enjoying summer?